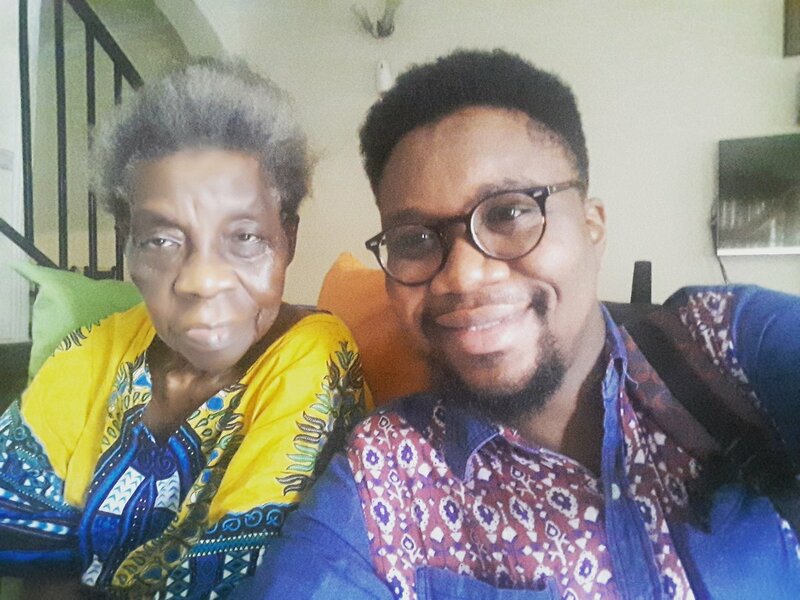 A popular Nigeria Info FM OAP, Kofi Bartels recently lost his Mum to the cold hand of death took to his social media page to share the below touching post. “Nothing prepares you for the loss of the one in whose womb you lay for nine months. most women don’t dream of getting pregnant, hence my first name Isaac. that there was something called being born again and praying in tounges. prayers for me have sustained me thus far. The story of my life’s mission therefore, will be incomplete without my mother. hidden envelope in the package with ‘small’ money to help stabilise me. time when she wasn’t doing anything to make money. My dream had been to make enough money to spoil her silly and make her comfortable. So sad that you had to leave this soon. Farewell DD, till we meet again. We extend our deepest sympathies to you and your family. May the soul of your mum be at peace with our Heavenly Father. #RIP.